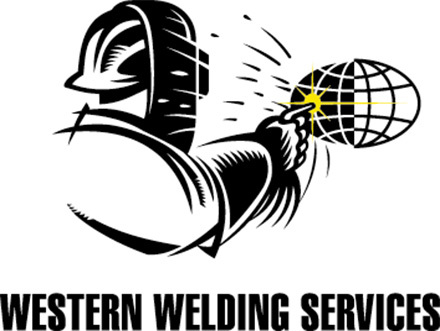 Welcome to Western Welding Services, part of the South Pacific Welding Group. Western Welding Services have been operating in WA for over 18 years. The company operates from a modern 2000 sqr mtr factory/warehouse in Spearwood in the southern corridor of the Perth metropolitan area.